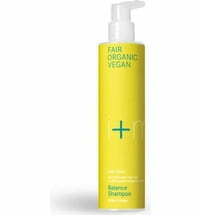 This shampoo contains only the mildest, natural surfactants for a gentle hair cleanse without causing dryness. 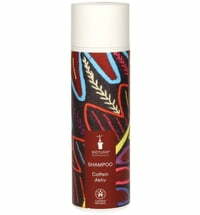 The unusual recipe with herbs makes it the perfect fortifying shampoo. 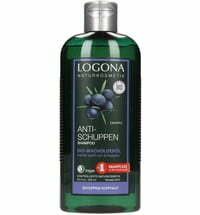 Blackcurrant is known for its antioxidant properties. 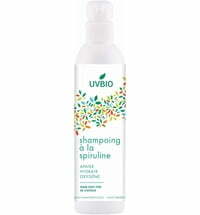 The hair is nourished with the help of birch buds, that counteracts hair loss and adds suppleness and shine. 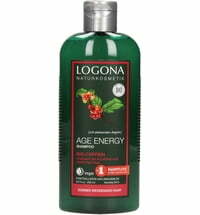 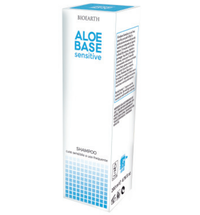 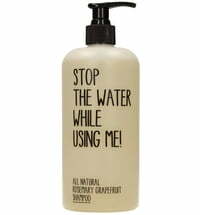 The refreshing rosemary aroma has an activating effect. 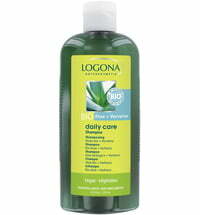 Apply a small amount of product to damp hair, lather and rinse with warm water. 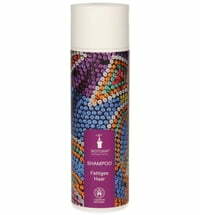 Questions & Answers about uoga uoga Men's Shampoo "Champion's"